The next big Call of Duty game, Modern Warfare 3, is a globetrotting tale of destruction, taking the fight to America, England, Germany and France, bringing with it huge destruction and battles more ambitious than ever. See for yourself in the game's first trailer using Modern Warfare's new tech. There are some classic Call of Duty cinematic tricks in this, the first trailer to show in-engine footage, with no lack of explosions, rappelling and fierce gunfights amidst decimated landmarks. See the huge maps and destructive environments we've heard about and the expansive, blockbuster story that may make this the biggest Modern Warfare yet. 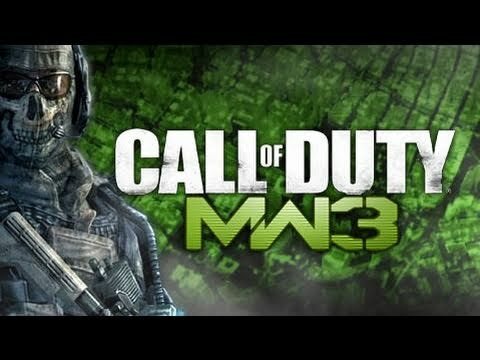 Call of Duty: Modern Warfare 3 is coming November 8, 2011. For more early details on the game, check out Kotaku's exclusive in-depth write up of Modern Warfare 3. Call of Duty: Modern Warfare 3 was known to be in development after a legal dispute between Infinity Ward co-founders Jason West and Vince Zampella and Activision resulted in the pair being fired from the company. Several Infinity Ward employees followed West and Zampella as a result of the ongoing dispute, causing Activision to enlist the services of Sledgehammer Games to assist development of the title. 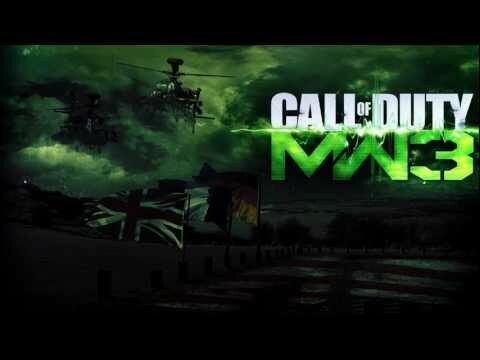 On May 13, 2011, four teaser trailers were released on the official Call of Duty YouTube page, separately titled "America", "England", "France" and "Germany", indicating the various locales of the game. 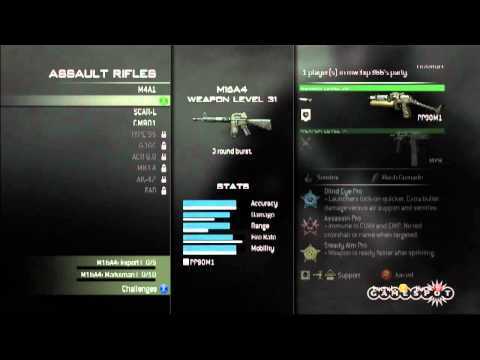 The same day, video game website Kotaku leaked various tidbits of information about the game, confirming that it would be a direct sequel to Call of Duty: Modern Warfare 2, as well details regarding weapons, levels and modes found in the game. 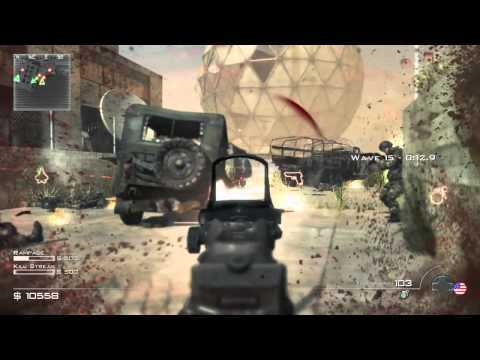 On May 23, 2011, Activision released the first gameplay trailer for Modern Warfare 3 on YouTube ahead of its official premier during the NBA Western Conference Finals. 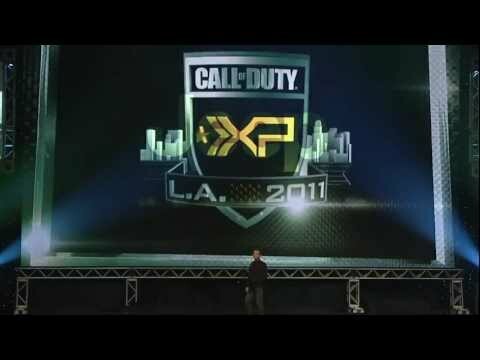 From leaks and the recent teaser trailers, we know just a few things about this fall's Call of Duty: Modern Warfare 3. A retail poster shows the game releasing on November 8, 2011, but that has yet to be officially confirmed. Story-wise, Makarov is on the run from the events of Modern Warfare 2 and Russia's invasion of the United States. Modern Warfare 3 starts immediately after the events of the last Modern Warfare. From the first teasers, we get a glimpse of missiles firing on Manhattan, barricades in London, an explosion on the Seine in Paris, and a building coming down in Berlin. 1. Destroy the enemy's hope of victory. 2. Use everything to your advantage. 3. Use your opponent's weaknesses. 4. Attack from an unknown side. The game apparently features 15 levels including Paris, Dubai and New York. "Soap" MacTavish and John Price make a return to the cast list as well. Rumor also has it that multiplayer will feature destructible environments. 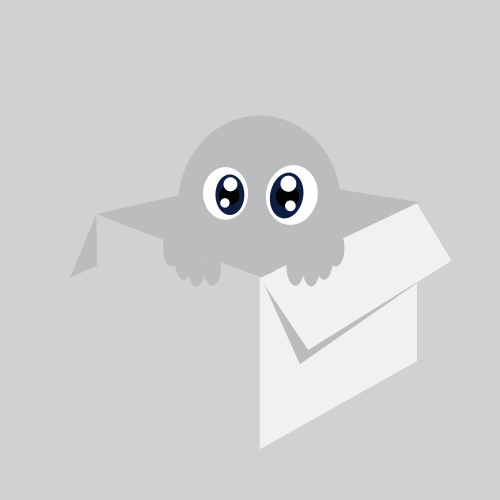 Read up on the first leaked information from our Modern Warfare 3 news post last week. 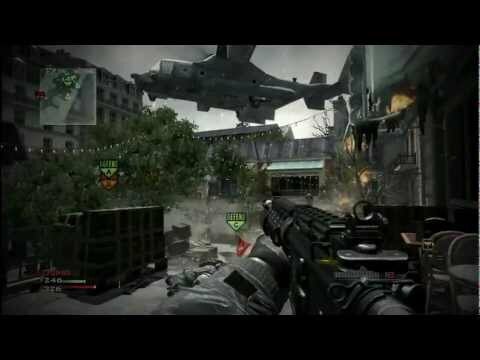 With Modern Warfare 2 being out, Infinity Ward is already working on the "next instalment" of the series, Call of Duty: Modern Warfare 3, where you take on the role of PVT. Keeshon Lewis. 1. Apakah nanti ke depannya PSN harus bayar seperti XBOX Live ? Original Posted By ismaya► :maho: bertebaran neh..
buahahahha, sampe sekarang gw belom pernah tuh ngerasain nuklir (yg beneran). Original Posted By jov14n► buahahahha, sampe sekarang gw belom pernah tuh ngerasain nuklir (yg beneran).